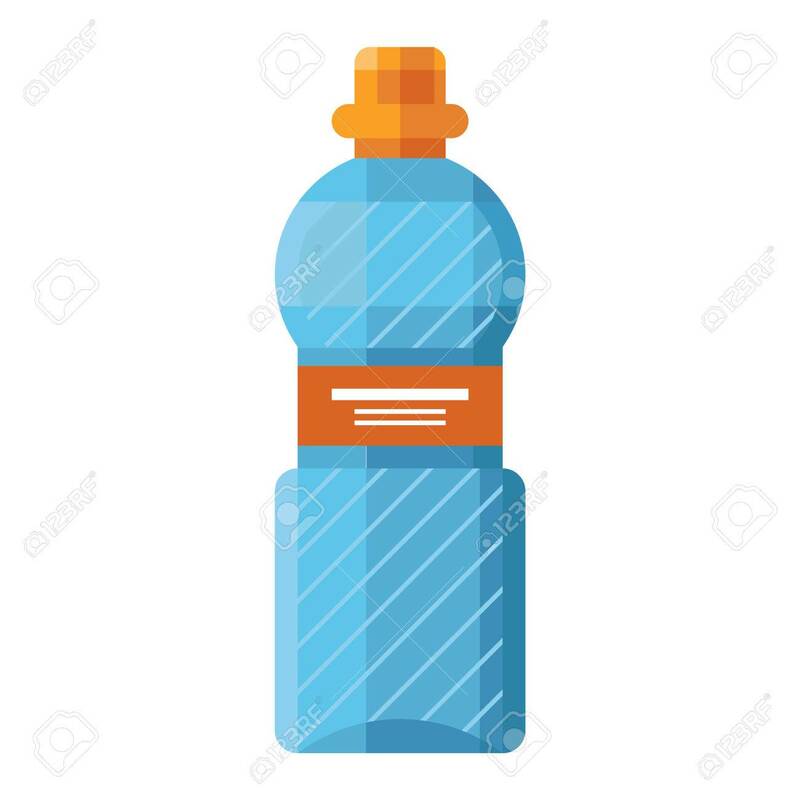 Sports Water Bottle Vector Illustration. Sports Water Bottle Drink Isolated, Sports Water Bottle. Sports Water Fitness Equipment Health Container. Bicycle Plastic Sport Bottle For Water. Royalty Free Klipartlar, Vektör Çizimler Ve Stok Çizim. Image 62266430. Stok Fotoğraf - Sports water bottle vector illustration. Sports water bottle drink isolated, sports water bottle. Sports water fitness equipment health container. Bicycle plastic sport bottle for water. Sports water bottle vector illustration. Sports water bottle drink isolated, sports water bottle. Sports water fitness equipment health container. Bicycle plastic sport bottle for water.